The strongest bond of human sympathy, outside of the family relation, should be one of uniting all working people of all nations, tongues and kindreds. 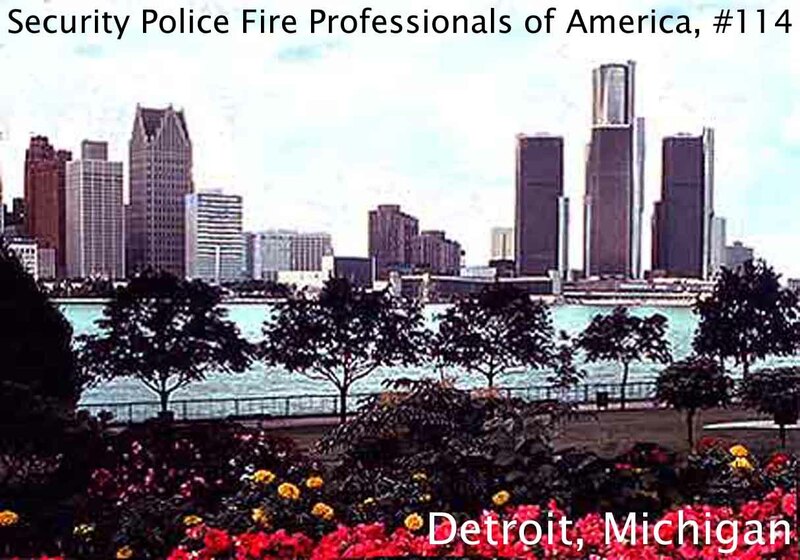 114 has protected the rights of security, police, and fire professionals in the Metro Detroit area since 1947. 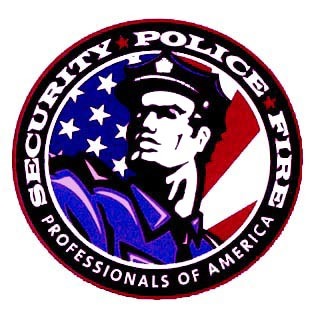 Officers affiliated with 114 work to provide a safe work environment in a wide spectrum of public and private sector units, including education, criminal justice, non-profit organizations, currency transportation, and strangely enough the auto industry. LaborNet's Directory - One of the best directories of union links around. Labor and Union News from Yahoo - News on labor affairs. Southeast Michigan Coalition on Occupational Safety and Health, (SEMCOSH) - Information on Workplace Safety in Michigan. U.S. Department of Labor - The majority of information on US labor law. NLRB - The most of the rest of the information on US labor law with links to everything else. Michigan Department of Consumer & Industry Services - Information about Michigan Labor and Safety Law.